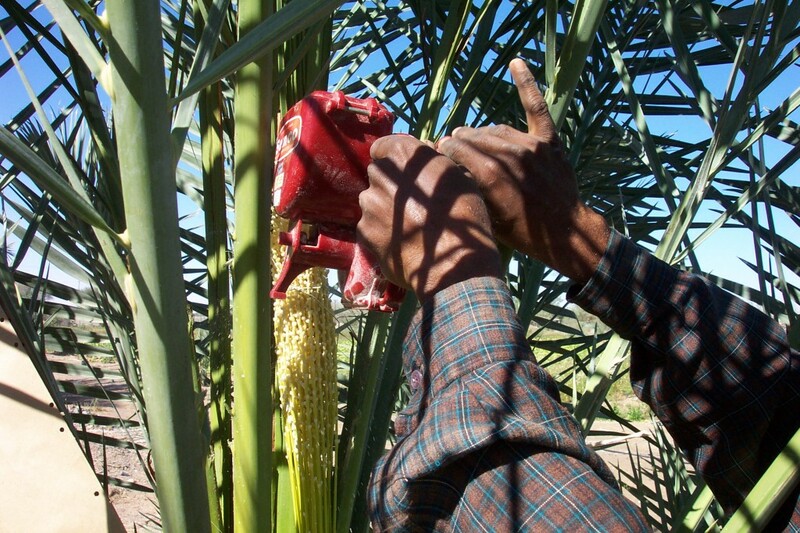 DPD now has over 1.8 million tissue cultured date palms planted across more than 25 countries worldwide. 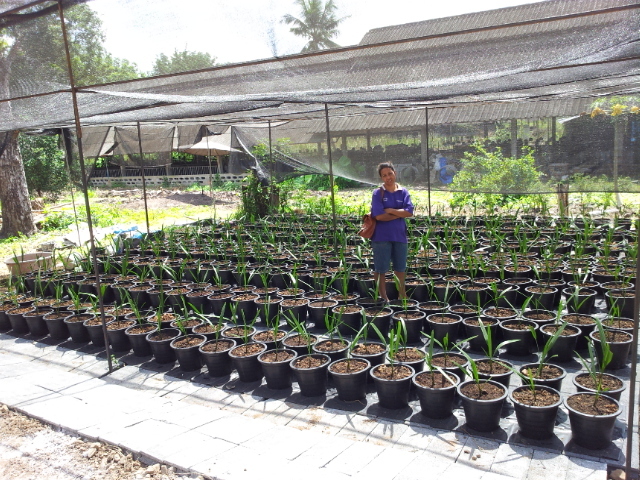 We supply our plants to a wide range of customers including Nurseries, Distributers, United Nations and F.A.O projects, various Government Ministry of Agriculture projects and individual farmers. DPD now supplies plants throughout the Arab Gulf countries, the Middle East, the Mediterranean, North/ Sub-Saharan and Southern Africa, India, Australia, South East Asia and South America. Please contact us if you are interested in becoming a new customer. In May 2011, D.P.D. 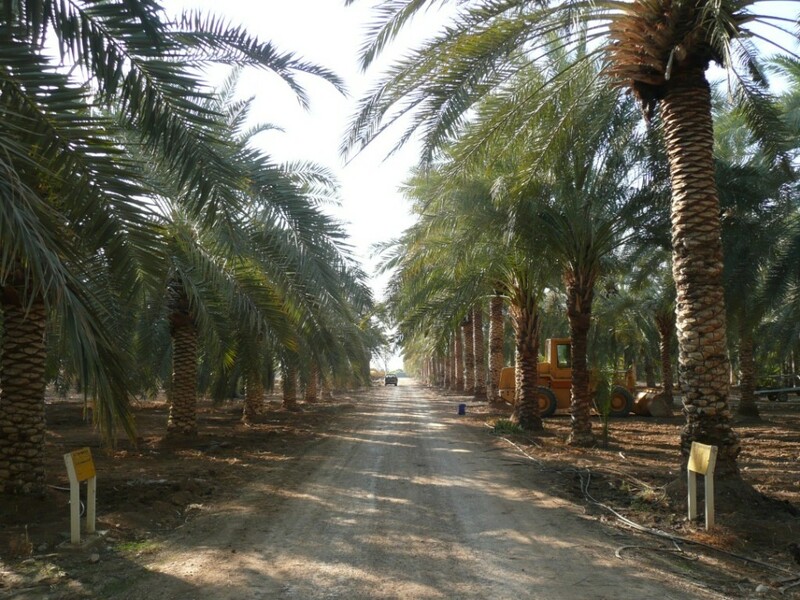 Ltd. joined the ATUL Ltd group of companies and is delighted to be assisting in their programme for developing and expanding an integrated Date Palm industry in India. ATUL have an ongoing Laboratory and Nursery partnership with the Government of Rajasthan as well as a nursery in Gujarat. 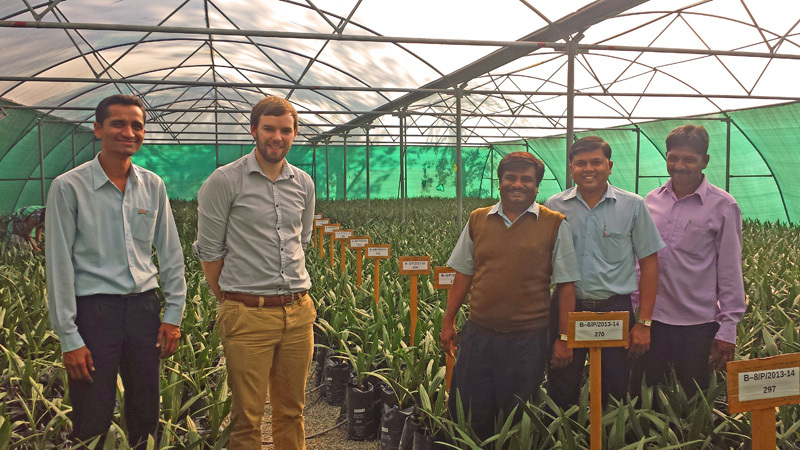 Customers purchasing plants from ATUL in India can benefit from their team of qualified and experienced field extension engineers, agriculturists and horticulturists who offer expert technical assistance and training in Date Palm cultivation and management. 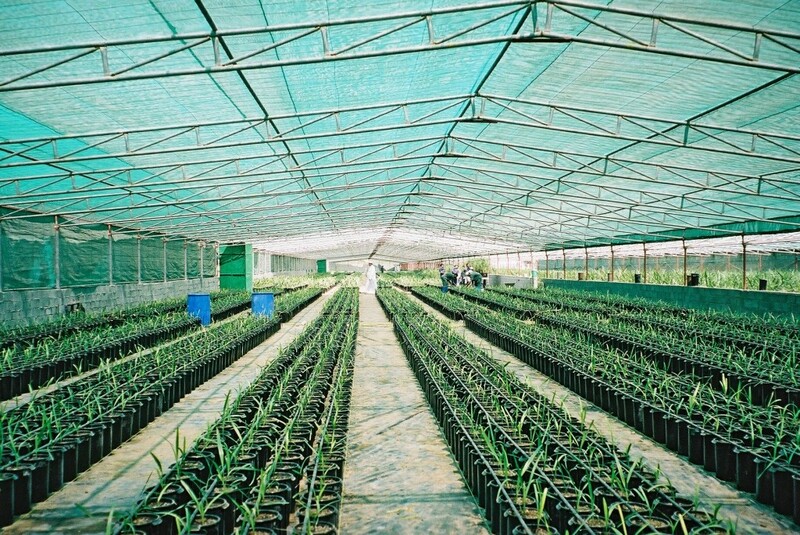 In India, genuine DPD plants can only be sourced through ATUL’s Nursery in ATUL, District Valsad, Gujarat. Please visit their website for more information and contact details. 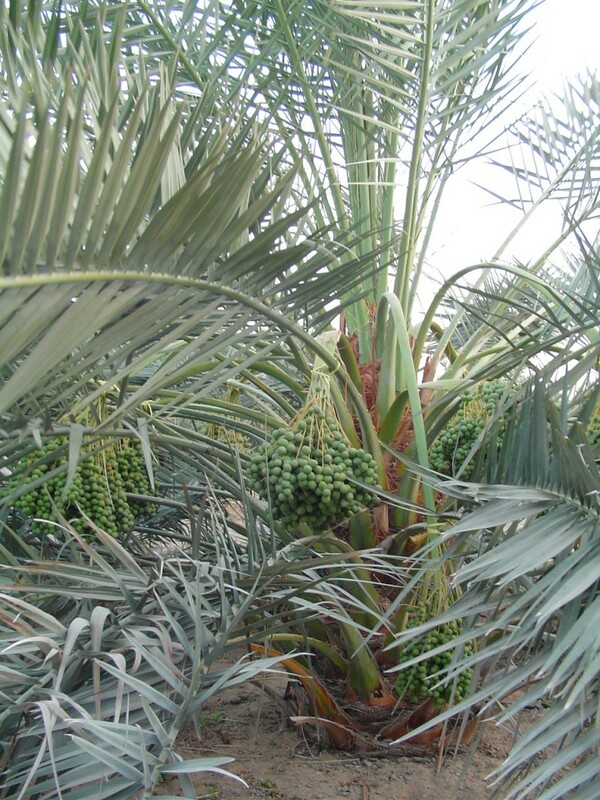 Green Coast Nurseries is the premier Date Palm nursery in the UAE, offering substantial experience and excellent after sale services. Based in Fujairah emirate, Green Coast offers a wide selection of elite varieties in a range of sizes to meet customer needs. 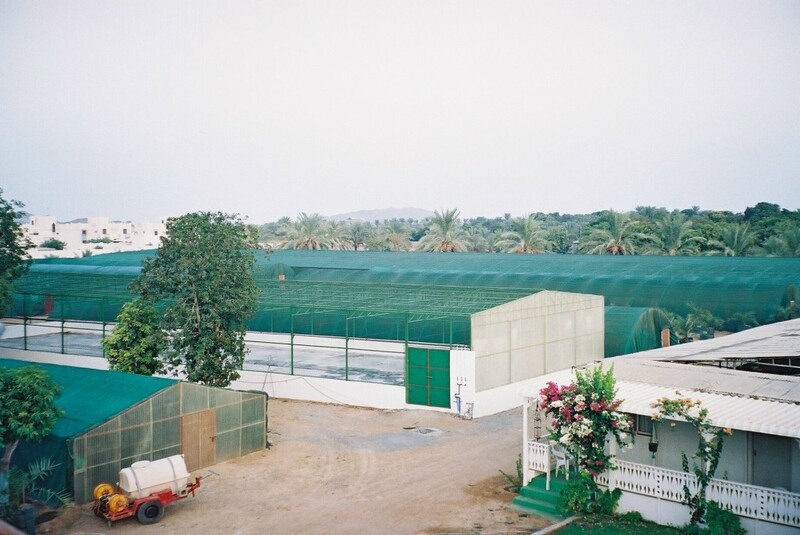 DPD have had an ongoing collaboration with Green Coast Nurseries since the mid 1990’s, which has ensured the continuity of supply of high quality field-ready plants to farmers in the UAE, and across the Gulf whole region. 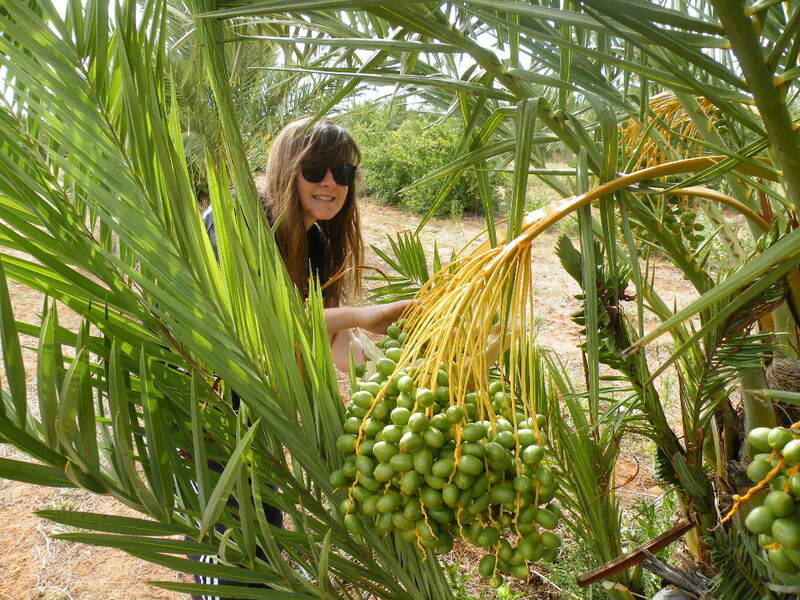 As interest in Date palms extends beyond the traditional growing areas, DPD have been delighted to supply and support developing new markets including Thailand. 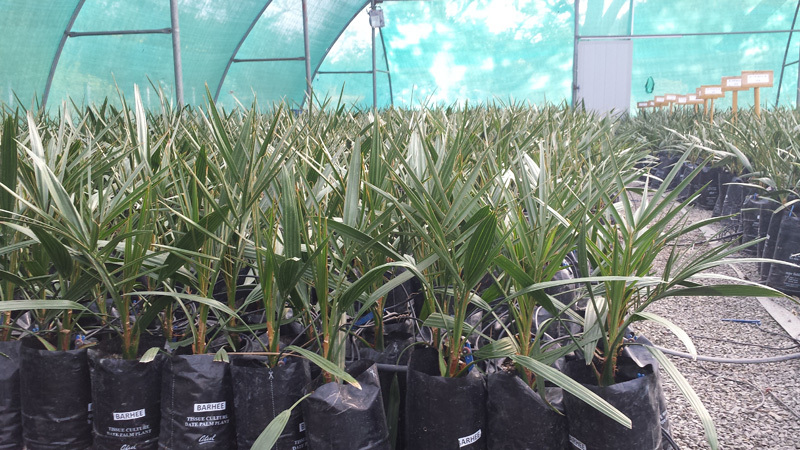 In 2009 we supplied our first commercial quantity of Date Palm plants to Peru. 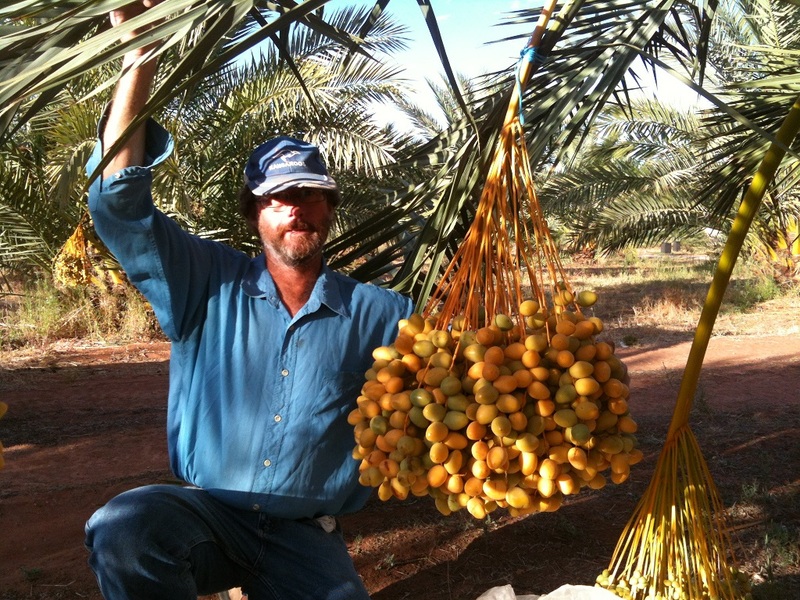 We have received excellent feedback in response to their growth and success and first fruiting has been achieved after three and half years in the field. Our first commercial tissue culture plants were sent to Jordan over 30 years ago. 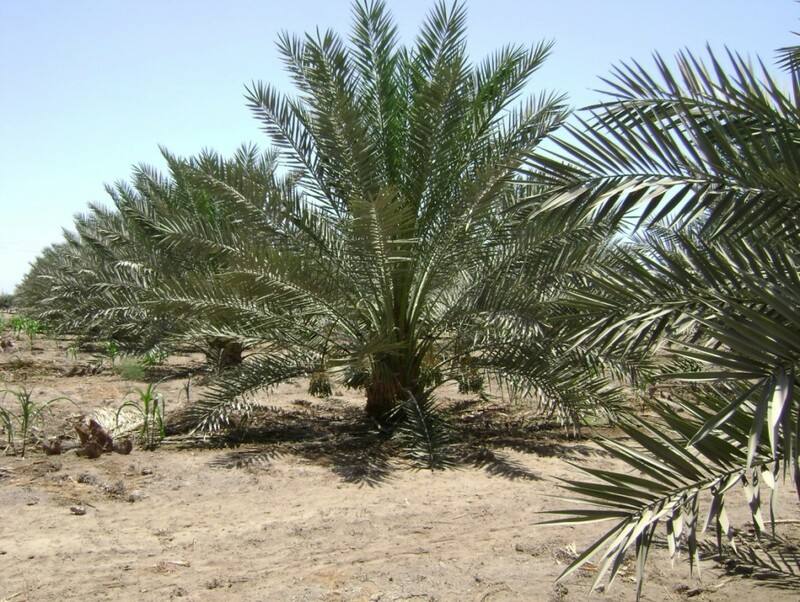 These were the first planting of commercial tissue culture Date Palm plants and now form established plantations, producing high quality fruits for local and international markets.